Today i am going to provide Mixture & Allegation chapter PDF from Class Notes of Math by Rakesh Yadav. It`s free of cost. 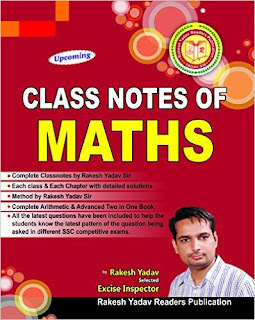 Previously we provided you Rakesh Sir Books Percentage (Class Notes), Geometry (7300 Book), Time and Work (Class Notes) and Mixture & Allegation(7300 Book) chapters. 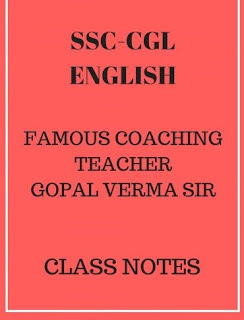 If you want to download this complete book in PDF follow this link or share this post link on facebook and whats app. 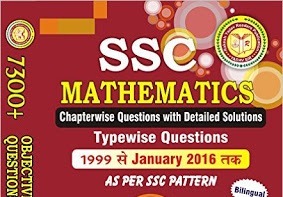 Would you want full Book?